Whether on the wrist or in the hair these hairbands are our new favourite accessories! 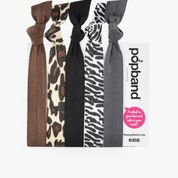 Popbands are soft and stretchy beauties that’ll not snag and break your hair and are available in a range of colours and patterns to compliment your personality and look! 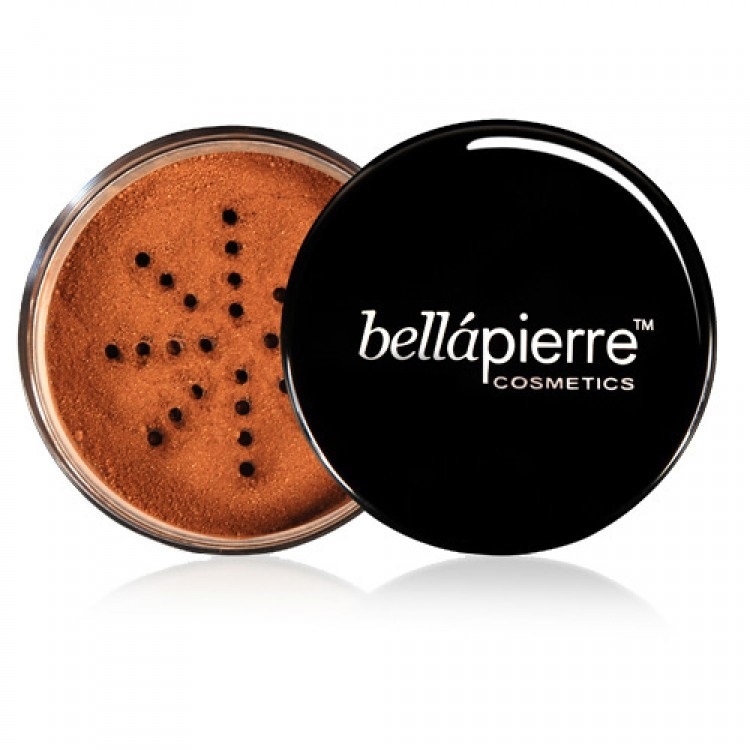 Bella Pierre’s Mineral Foundation offers a selection of beautiful colours for darker skin tones and we love them for that! Use as a Foundation, a Finishing Powder, a Concealer and a Setting Powder for a flawless Matte Finish! 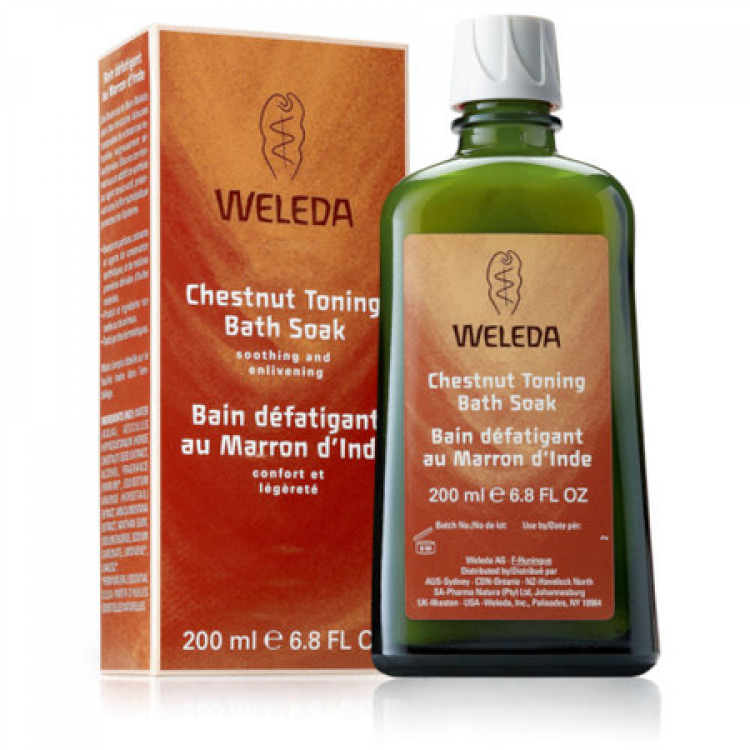 We can’t wait for you to try Weleda’s Chestnut Toning Bath Soak. It helps loosen muscles, stimulate circulation and refresh tired achy limbs – we’re sure you will love it as much as we do! I hope this has given you a few ideas! For these great products and more, visit our boutique. to residents in the United States? Hi Victoria! Thanks for taking time to message us, it’s great to hear from you. I’m pleased to tell you that the £10 boutique offer is available to residents in the United States. Here’s the link to the boutique http://www.glowwbox.com/category-s/1839.htm&Click=142. Hopefully we were able to help you out. If you have any other questions, please feel free to contact us again!